Out of the ten AFAC-supported films selected for the different competitions at El Gouna Film Festival 2018, three received top awards during the closing ceremony which took place last weekend. 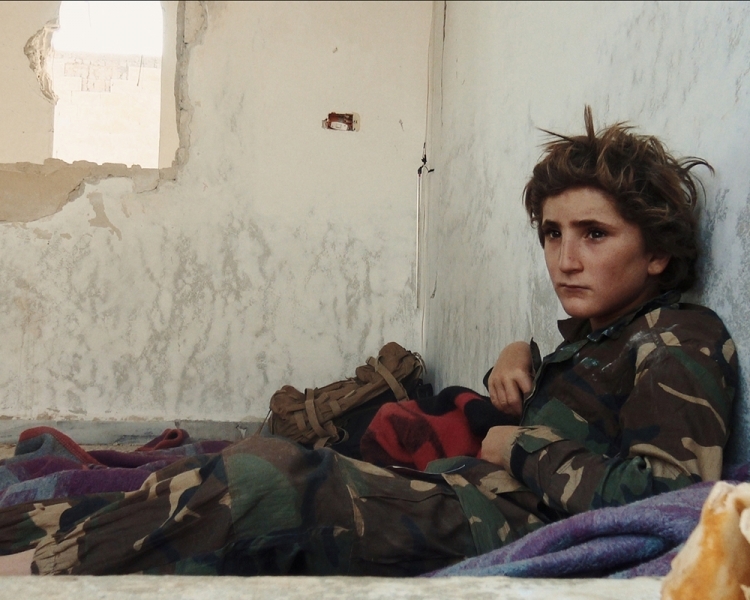 “Of Fathers and Sons”, directed by Talal Derki (Syria), picked up the Silver Star in the Feature Documentary competition, as well as the Gold Star for Best Arab Documentary Film. In the same category, “The Swing”, by Lebanese director Cyril Aris, collected the Bronze Star after having received an honorable mention at the Open City Docs Festival recently in London, where it played as the closing night film. In the Feature Narrative competition, Mohamed Zarif was awarded Best Actor for his role in “Dear Son” by Tunisian director Mohamed Ben Attia.